The Dolphin Shopping Centre in Poole is pleased to announce that construction work is expected to start this year, on converting the existing space in the former Argos store and adjoining units into a new-build, nine-screen cinema complex. 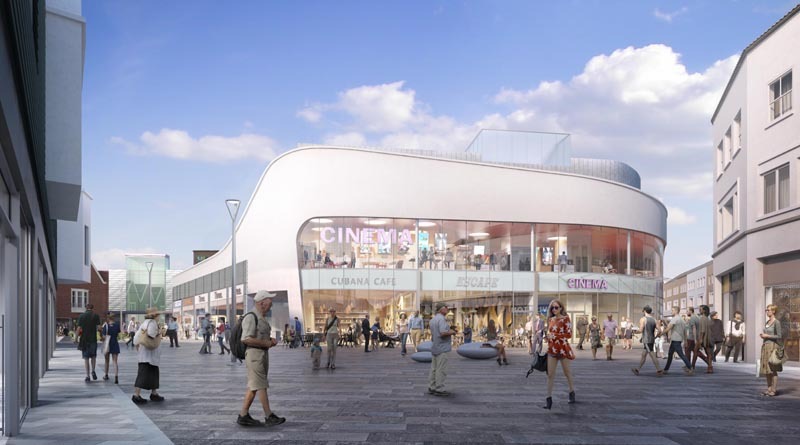 Planning permission was successfully granted by Borough of Poole in September and Empire Cinemas has signed a 25-year lease to operate what will be the first multiplex in the town centre. The cinema development is part of the Dolphin’s £26 million programme of investment with Legal & General. Legal & General bought the centre in 2013 and has introduced other changes to the centre throughout 2018, including mall refreshes, public realm updates and a host of new retailers joining the line-up. These have included Deichmann, the German shoe retailer, H&M, the Swedish fashion retailer, Smiggle, the fashion-forward stationery brand, JD, the leading trainer and sports fashion retailer and an upgraded New Look store, which now takes up two units across two floors. John Grinnell, centre manager at the Dolphin Shopping Centre, commented: “It’s been a hugely successful year and we’re very excited to see what 2019 will bring. We’ve introduced some huge changes to the centre and have exciting plans in the pipeline for this year to celebrate our 50th anniversary – a huge milestone for the town’s shopping centre. 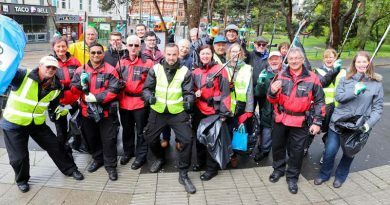 2018 saw the centre unveil new public toilets in the main mall, with touch-free technology and Changing Places facilities. These new facilities include a ceiling track hoist, a height-adjustable, adult-sized changing bench and improved wheelchair accessibility.